I am seriously counting down the days until I put up my Christmas Tree. In a little less than a week, my living room is getting a dose of serious holiday cheer and I can't wait! It's not even about the presents (because let's face it, the older we get, the fewer we receive), it's more about the general atmosphere around this time of year. 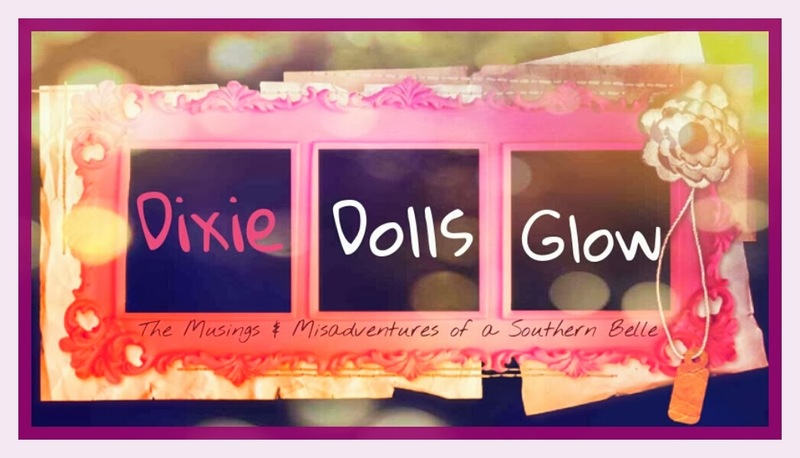 I will say though, I do enjoy a good gift and I love giving gifts to other people. So allow me to introduce your new best friend in the gift department... College Cube Club! 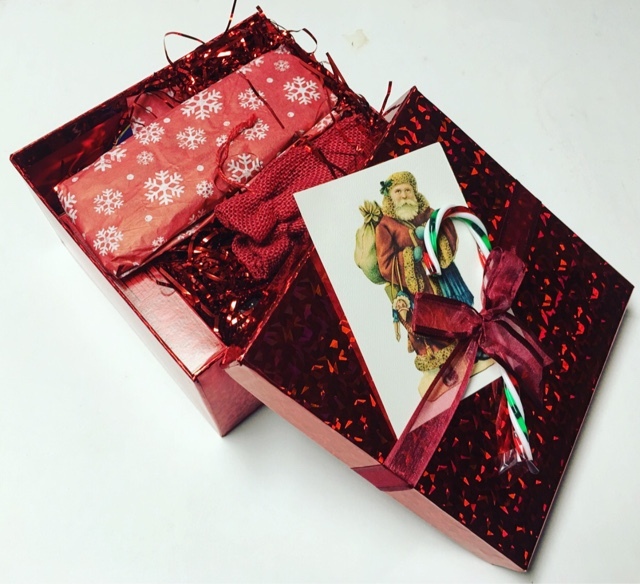 The packaging is so special and very personal which makes this an excellent gift idea! Actually, my oldest niece went away to college earlier this year and my mom has been sending her care packages like this for months now. 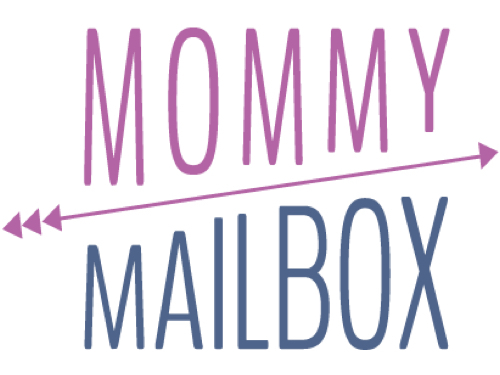 She always gets frustrated trying to decided what to send so this is such a convenient and beautifully put-together solution to that problem! 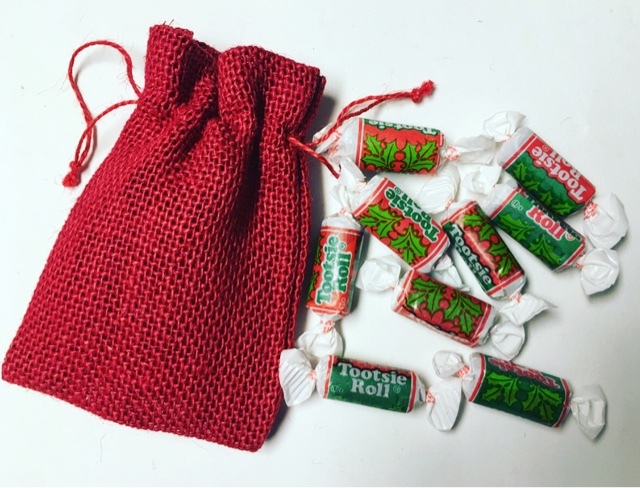 A nice helping of holiday tootsie rolls wrapped in a red bag that really reminds me of Santa! 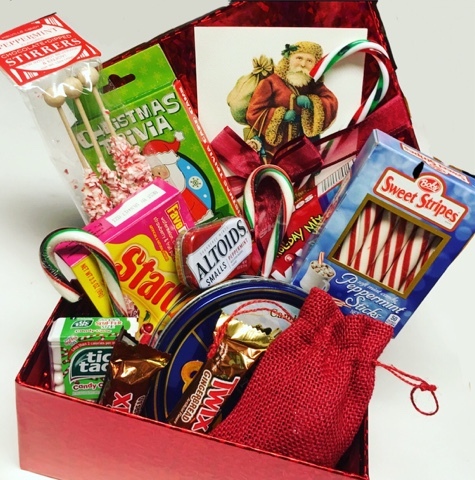 You can never go wrong with candy canes. 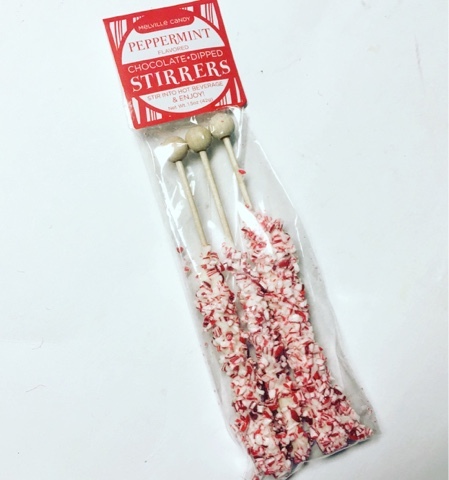 And I'm a huge junkie for the soft peppermint sticks so I'm super happy with these! 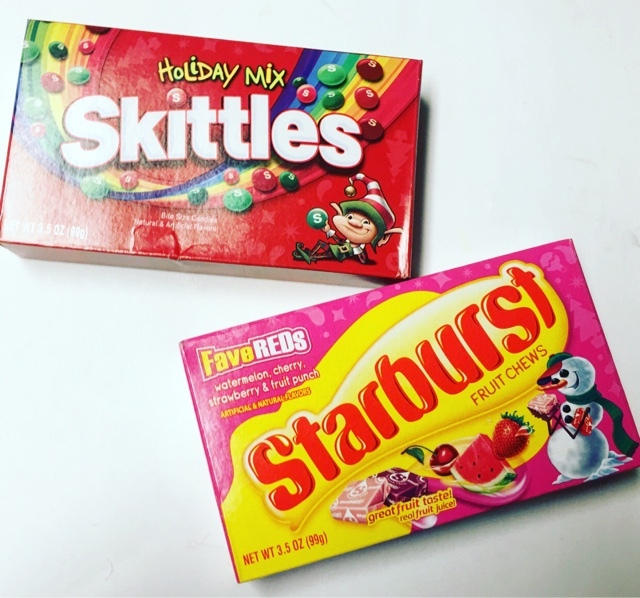 Not my personal favorite candies in the world but I'm 99.9% sure someone in my house will devour them before the week is up. 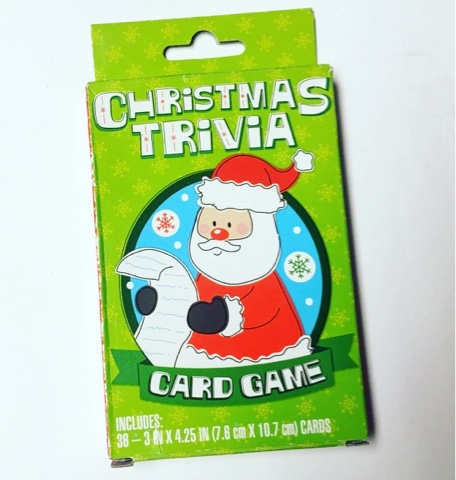 Each month includes a 'quirky gift item' and for December its some Cute Christmas Trivia cards! 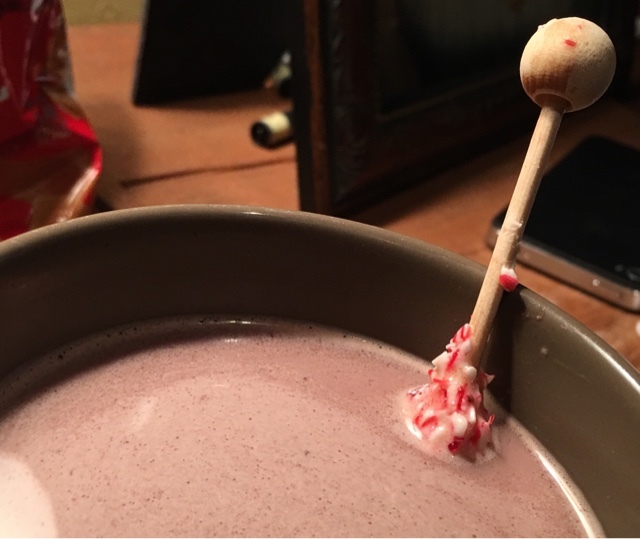 Peppermint Stirrers? Yes please! I haven't seen these in years so I did a little happy dance over them! 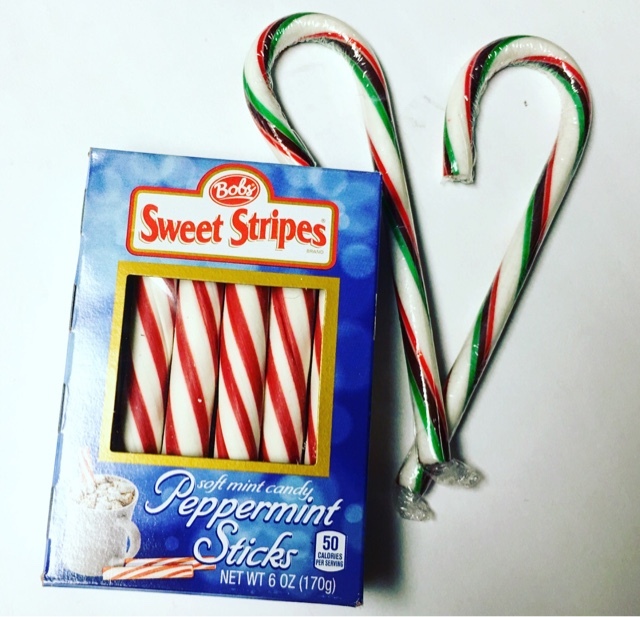 The sticks are covered in white chocolate and crushed peppermint. Use them in s hot drink and that chocolate minty goodness melts right in for you to enjoy. Yum!! 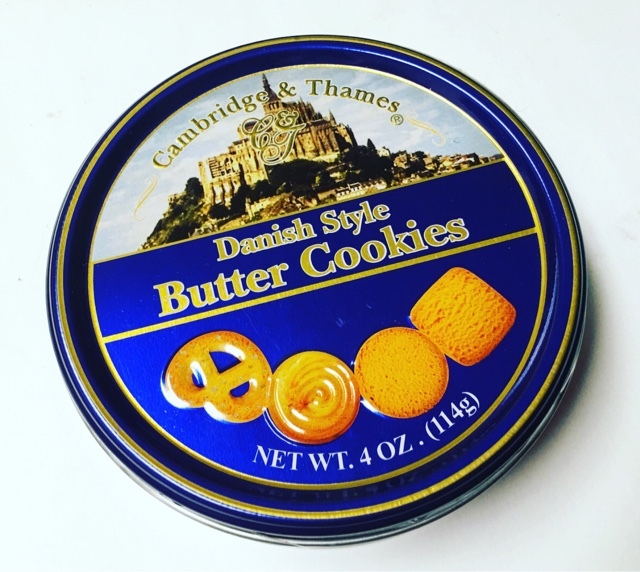 Butter cookies are always some of my favorite snacks around this time of year. They are melt in your mouth delicious! 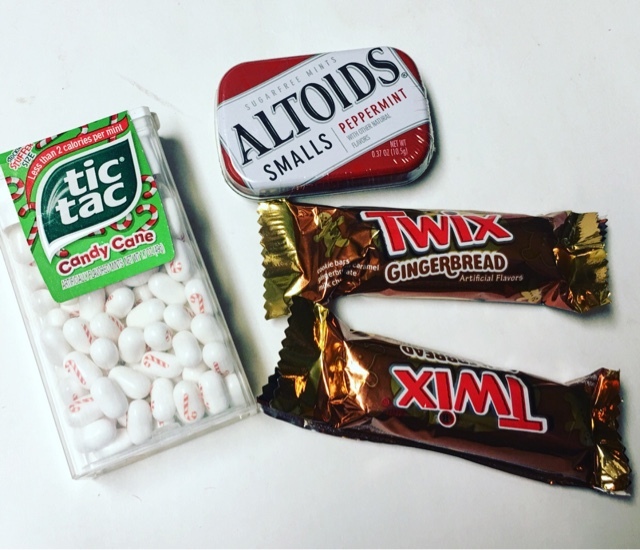 Peppermint Altoids and Candy Cane Tic-Tacs? Perfect breath fresheners to keep on hand during this time of year. And I've never seen gingerbread Twix before... They are really very good! 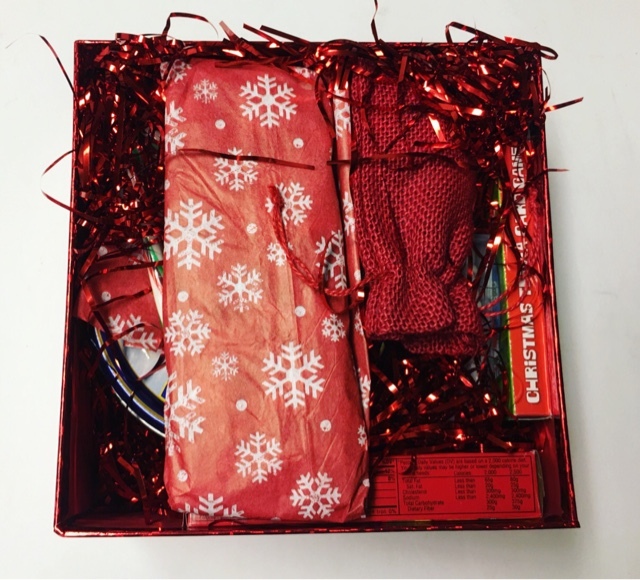 This box is seriously the perfect present. 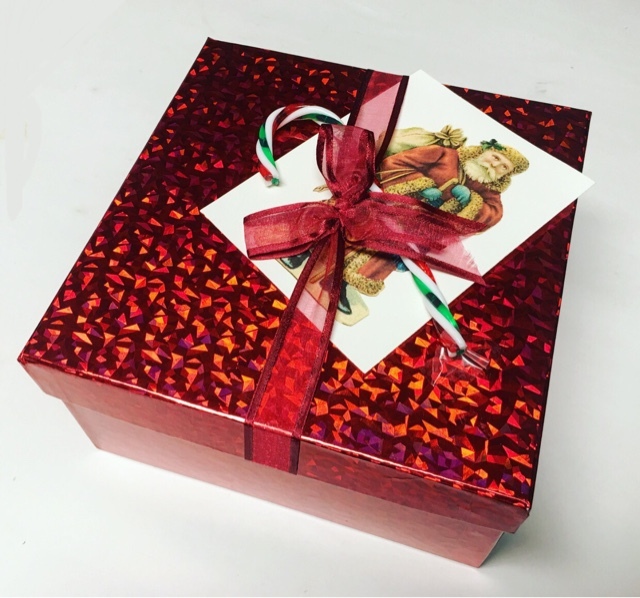 It's prepackaged and ready to go or you can send it directly to that special person to let them know your thinking of them. Everything was delicious and I know I'd love to find a subscription from College Cube Club waiting under the tree. It's the gift that keeps on giving! Thoughts on the December College Cube Club? 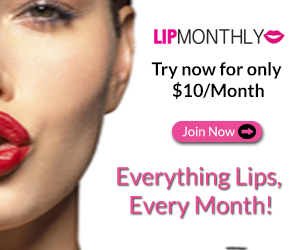 Share with us!! Disclosure: while this box was received complimentary in exchange for a review, it is honest and unbiased. All views and opinions expressed in this article are solely my own and should be viewed as such.